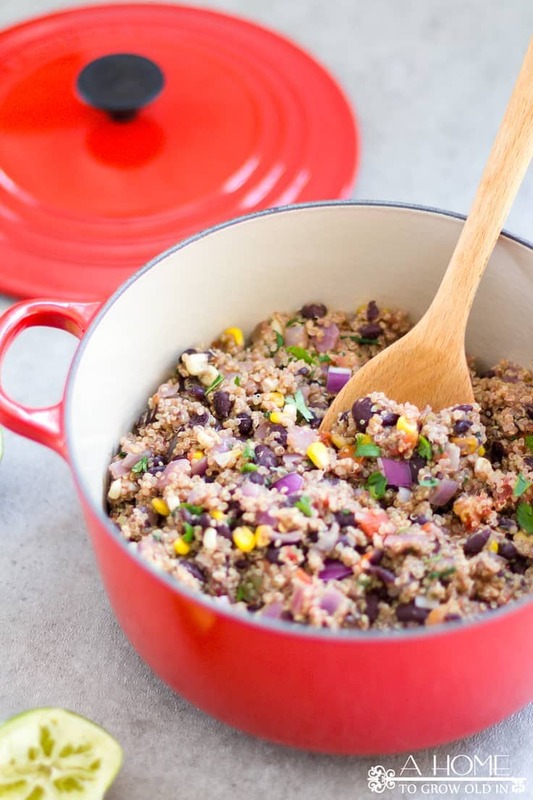 This easy Mexican quinoa recipe has so much flavor it’s hard to believe how healthy it is! 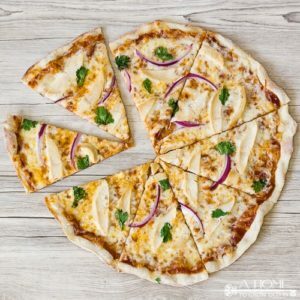 It’s full of protein and fiber and will keep you feeling full for hours. And, amazingly, it’s only 3 Weight Watchers Freestyle points! 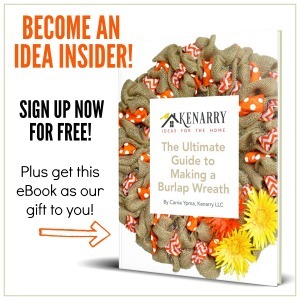 Hello again, my Kenarry friends! It’s Robin from A Home To Grow Old In. 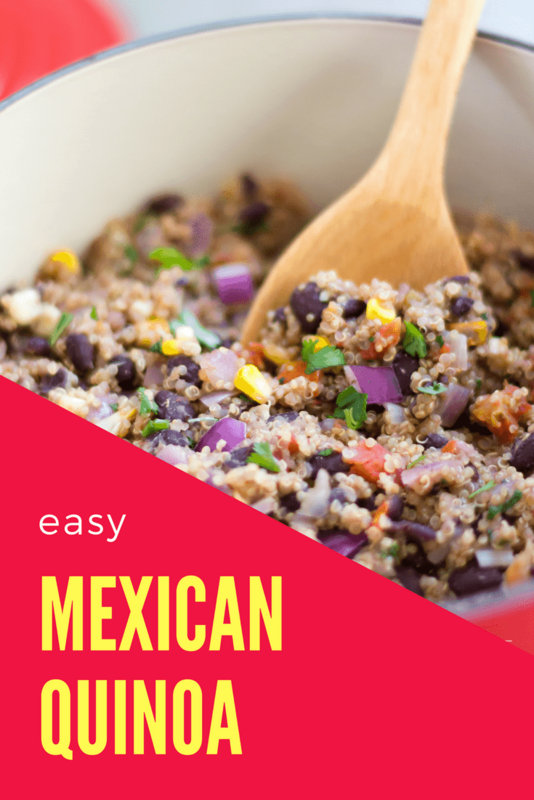 I’m back today to share one of my all-time favorite healthy recipes…this super easy Mexican quinoa. 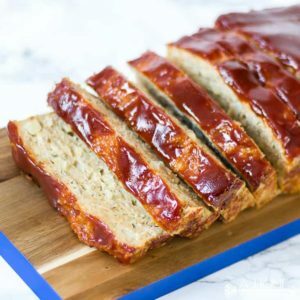 This recipe is in such heavy rotation at my home that I can’t believe I haven’t shared it before now. You may remember that I shared my baked chocolate glazed donuts recipe a couple of months ago. I’ve been on a kick since the new year, started to get in better shape and eat healthier. With two young boys that are full of energy (boy, do I wish I had their energy), it’s important to me to do my best to keep up with them. 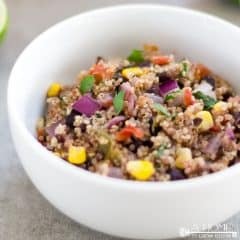 I’ve been adapting a lot of my recipes to fit my new healthy lifestyle, and I just love all the flavor this quinoa recipe has. I find myself making it All. The. Time! 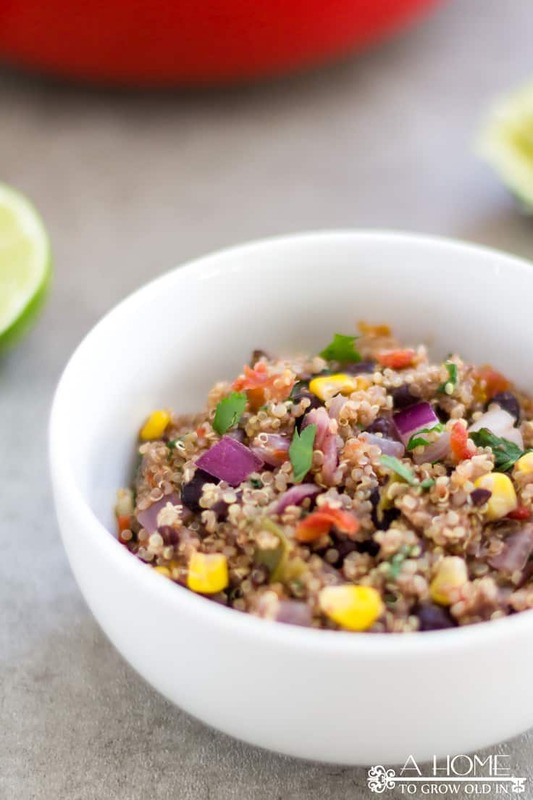 Why is this easy Mexican Quinoa so good for you? Have you tried quinoa (pronounced KEEN-wah) before? It’s a seed that is usually prepared and eaten like you would a grain, such as rice. Quinoa has more protein and fiber than any other grain, though, and is often considered a superfood. If you’ve tried quinoa before and didn’t like it, I may have a little tip that could change everything. It needs to be rinsed in water for a good 3-5 minutes before cooking it. There’s a natural coating on quinoa that can give it a bitter or soapy taste, but rinsing it in a mesh colander should remove the coating. Although all quinoa has a nutty flavor, white quinoa has a slightly milder flavor than other colored varieties. This is a great recipe for both a meal and a side dish. I’ve also used it as a filler in a burrito bowl by adding some lettuce, chicken, avocado, and cheese. It’s soooo good! 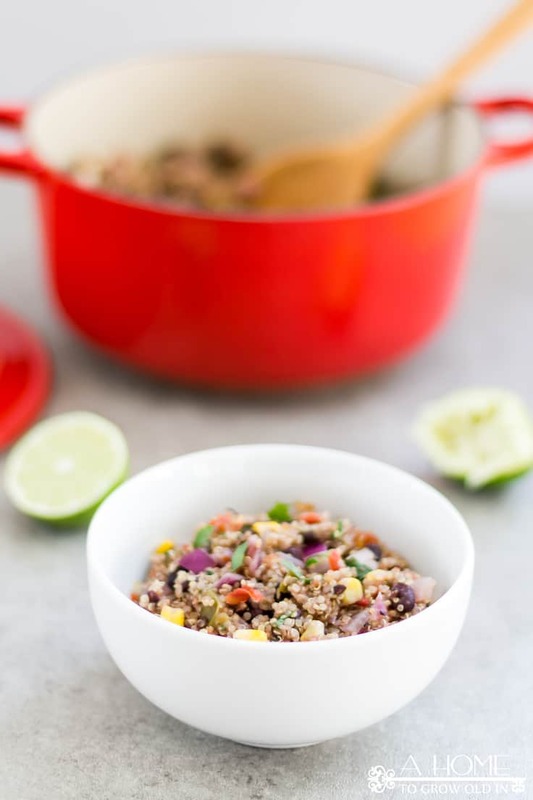 This easy Mexican quinoa is such a versatile, healthy recipe that you can use in so many ways. You’ll have to try it and let me know if it becomes one of your favorites, too. Rinse the quinoa for several minutes in a mesh strainer. Add all ingredients, except cilantro, to a saucepan, and bring to a boil over medium-high heat. Continue to cook until all liquid has absorbed, stirring frequently. Remove from heat and cover for 15 minutes. Stir in cilantro and serve. Robin is a home decor and DIY blogger at A Home To Grow Old In that lives in Western Massachusetts with her husband and 2 young boys. She moved into a 90 year old Tudor-style home in 2015 after spending the last several years in Bangkok, Thailand. 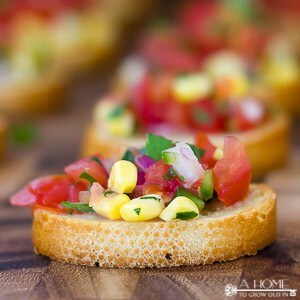 While there, she had an opportunity to attend culinary school and enjoys sharing many of her favorite recipes on her blog. 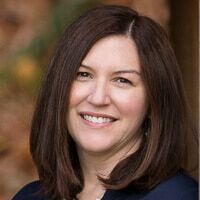 Robin’s days are spent enjoying time with her boys that are growing up too fast or making over rooms in her home by refinishing furniture she already owns or repurposing things that she finds. Follow Robin on Facebook, Twitter, Pinterest, Google Plus and Instagram.